You can join in at any time. These monthly meetings are ongoing. Join Us for some Fun evenings where you get to connect with some Like Minded People. This is a Social, Fun and interacting evening where you get to learn about how to create a Wellness in Your Life by using Nature’s Magic Essential Oils and Natural Products that help detox you and your home. You will learn things that you never knew about oils. >> $5/session after that if you are a Young Living Essential Rewards member). Learn about the most commonly used oils (included in the premium starter Pack). Each participant also share one of their favourite oils and how they use it. Energy and Vibrations and Essential Oils. Each participant also shares one of their favourite oils and how they use it. 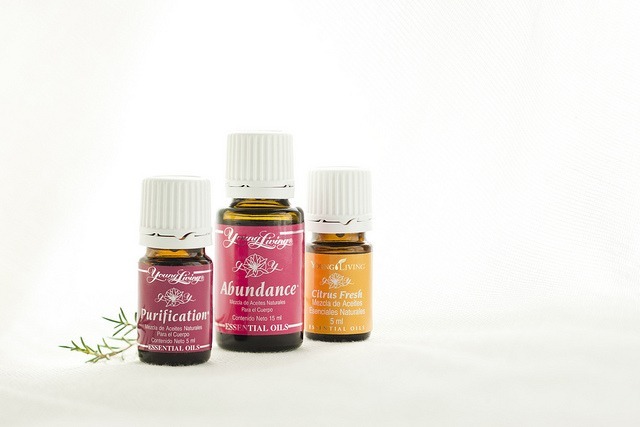 Emotional Balance – what oils can we use? Each participant share what other oils they love to create a specific mood. Detoxing and Weight loss using Essential Oils. Each participant share what products or oils that have been to a benefit of them. Spiritual Oils and their benefits. Each participant share what oils is spiritual to them. Love and Share the Nature’s Magic – do You want to build a business you can run from your home or anywhere in the world?